7 Pillars has a 100% fresh look guarantee and offers professional commercial cleaning services for carpets and rugs removing all stains and odors. 7 Pillars Carpet Cleaning uses the most effective combination of eco-friendly carpet cleaning solutions and brand new van mounted equipment. 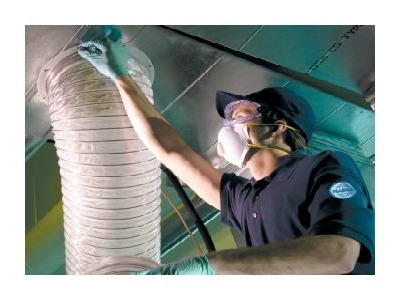 This combination always leads to satisfied and happy commercial customers. 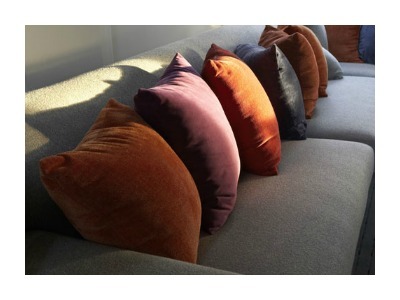 Keeping upholstered furniture at your business clean will increase the life of all fabric. 7 Pillars upholstery cleaning and carpet cleaning services help you maintain the beauty, appearance and softness of your upholstery. You can keep the pieces for many years longer thanks to our professionally trained upholstery cleaners. At 7 Pillars Carpet and Upholstery Cleaning, we believe that stripping and waxing floors are an incredibly important key to keeping your facility at it’s best. When your floors are clean and presentable it creates an appearance that is calming and makes you look good. Many High traffic areas attract and accumulate dirt, grit and grime. 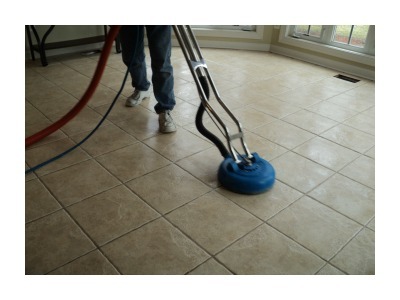 We strip every square inch of your desired area and then recoat. Dirt trapped in the pores of your businesses tile and grout can cause your surfaces to look dark and dirty and can be impossible to remove with traditional cleaning methods. 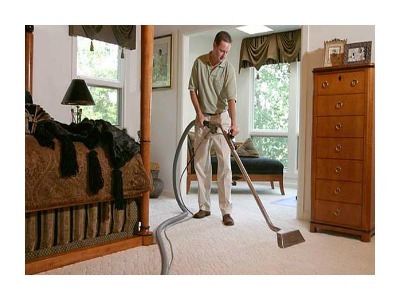 7 Pillars Carpet Cleaning offers a convenient, no hassle alternative. Our powerful truck mounted cleaning system will safely remove built up dirt and grime returning your tile and grout surfaces to like-new condition, saving you valuable time and money.